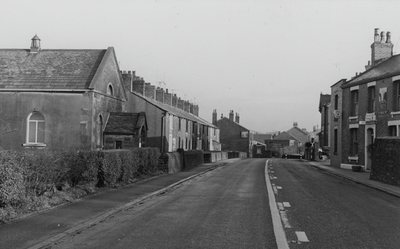 The Withy Trees Inn pictured above on the right edge of picture started off as the Wheelton Stocks beerhouse in the 1860's due to its location near to the village stocks but later changed its name to the Withy Trees Inn. 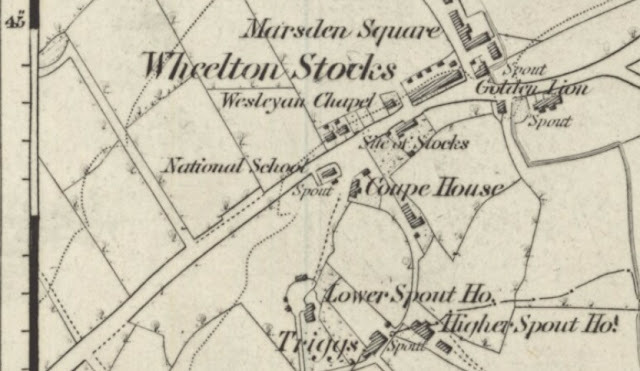 It was located directly opposite the Wesleyan Chapel on the main thoroughfare but is no longer a going concern and has long since been demolished to make way for new residential development. In its place is a small development of four houses that is aptly names "Stock Close". Listed landlords at the pub with Peter Hindle (1871), James Fowler (1881), John Cook (1891), Robert Mayor (1901-11) and Samuel Mason (1937). 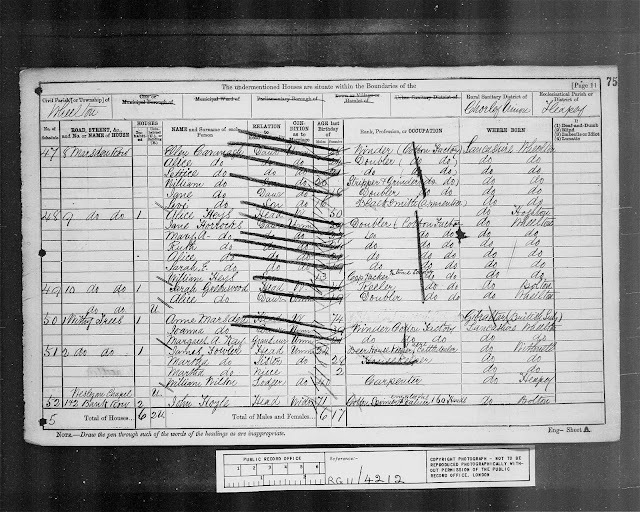 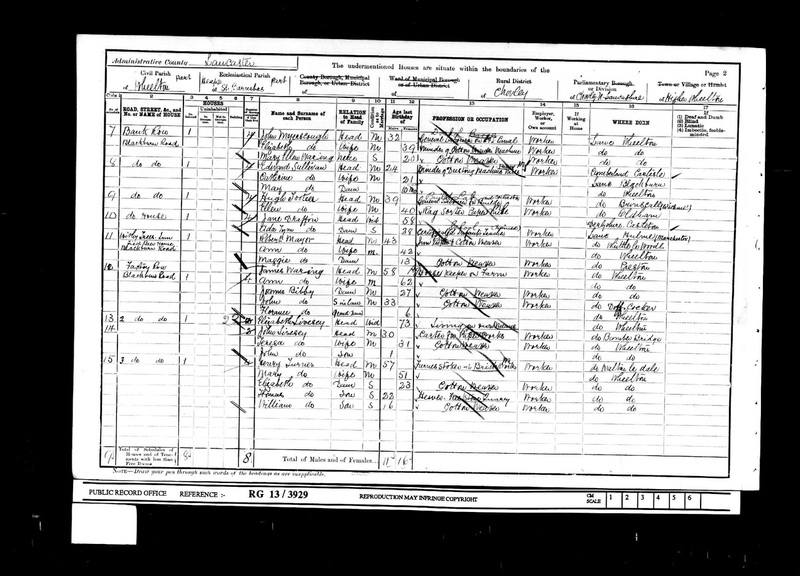 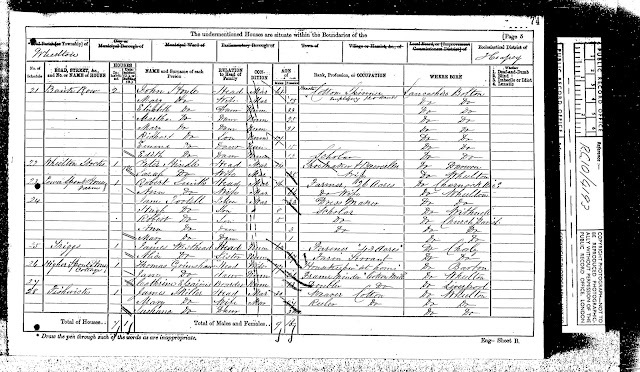 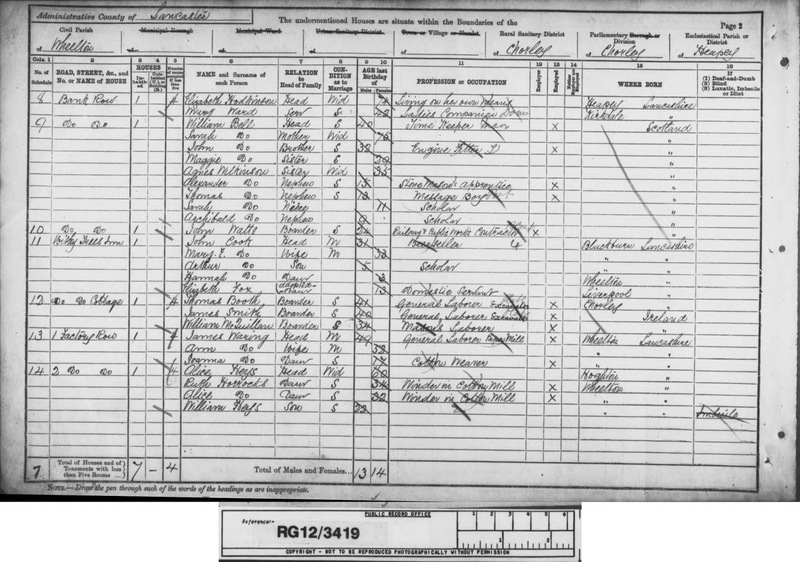 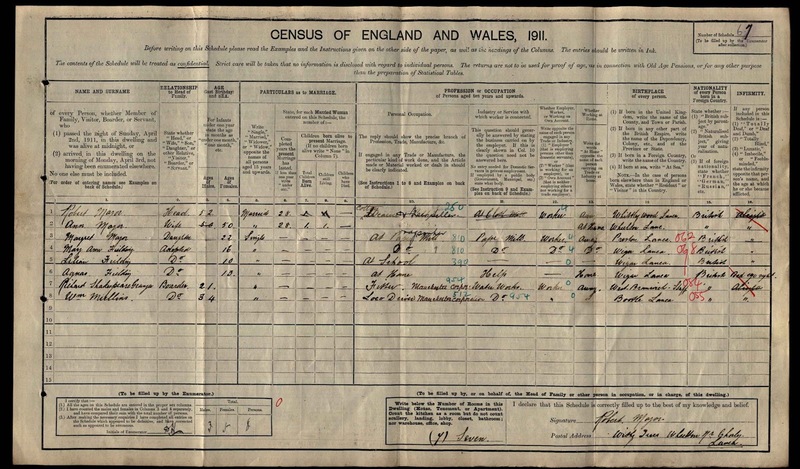 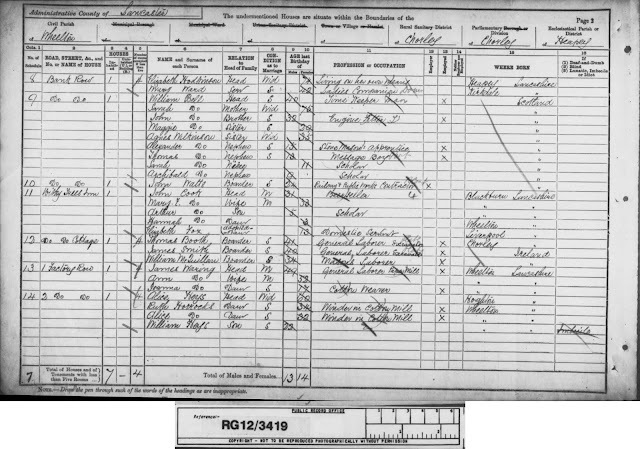 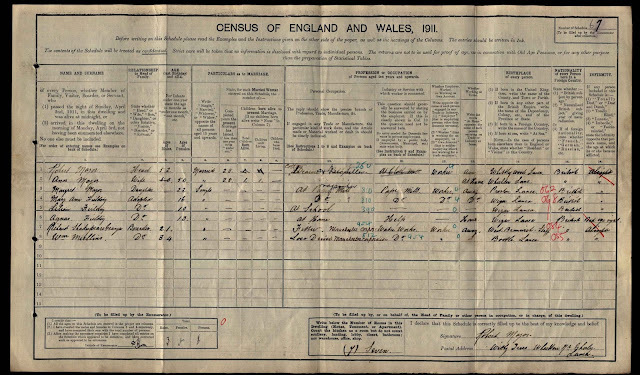 As the census above shows, the first landlord, Peter Hindle was also a shoemaker and beer selling was probably only a sideline to help make ends meet. 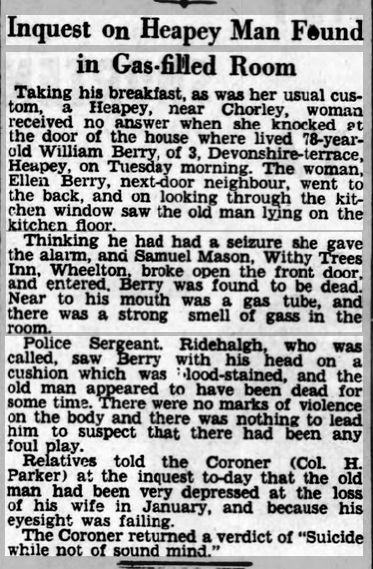 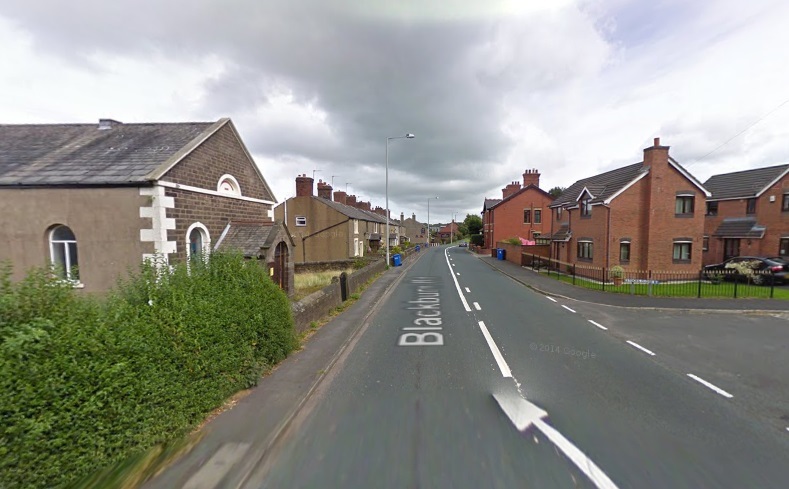 There is evidence on the 1851 and 1861 censuses of another shoemaker living at this location by the name of Matthew Boardman but sadly, no mention of beer!